Caperdonich 26 Year Old 1992 vintage Speyside single malt Scotch whisky.  Single cask refill hogshead bottled October 2018 by Hunter Laing & Co. for the Old & Rare Platinum Selection. 210 bottles.